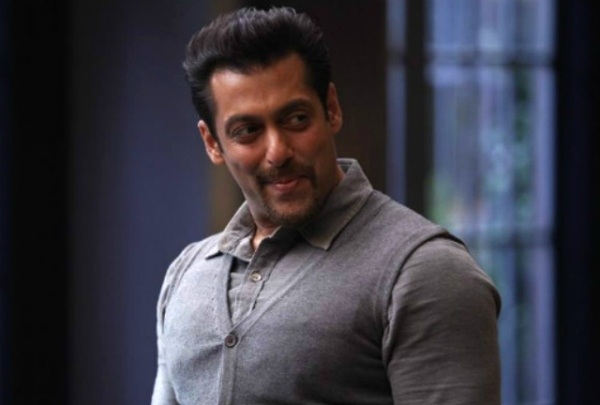 Will Salman Khan star in a Rohit Shetty film? After successful collaboration with Shah Rukh Khan, Ajay Devgn, Ranveer Singh and Akhshay Kumar which is to come soon this year in Sooryavanshi, Rohit Shetty is looking next to collaborate with Salman Khan. The film hasn’t been titled yet but it will be produced by Sajid Nadiawala. The story is based on an action packed cop drama. As per reports, both Rohit and Sajid have been discussing the idea of collaborating with Salman in the lead. Speculations tell us that one of the ideas for the film is the new spin on the character Devi Lal Singh from Kick which was Sajid’s directorial debut. The film is scheduled to go on floors by the end of this year. The team is still working on the script and is aiming for a release in the second half of 2020. If this news comes out to be true and if Salman does agree on the project, this will be a treat to watch! Meanwhile Salman is committed to two big projects-Bharat and Dabangg 3. Tumlog 200 Ka spna Dekho.